"A lot of packaging was thrown away when I was senior in college. Then I tried to figure out how to address the problem of waste. 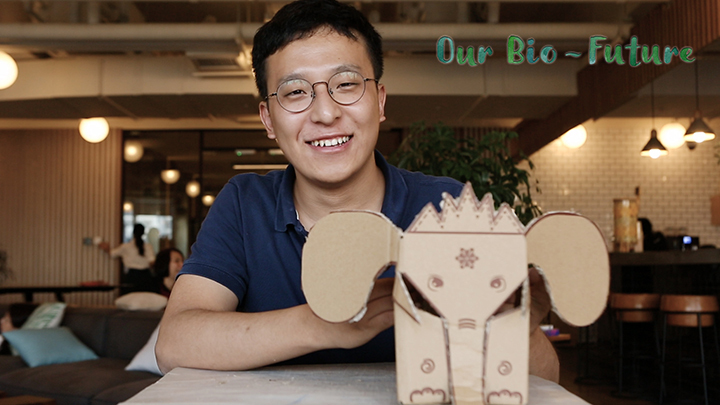 I regard environmental protection as something fascinating.” Wang Xiaobo, a computer science student who graduated from Beijing University of Aeronautics and Astronautics, strives to turn packages into toys and storage boxes through exquisite design. This helps to extend the life of packages and save the environmental cost of new products.